Now, two of the biggest names in skincare in one, easy-to-use capsule: Retinol, the clinically proven wrinkle-smoother, and moisture-boosting ceramides. Preservative free. Fragrance free. Non-drying formula. of women would recommend this product to a family member or friend*. *Based on a US consumer study of 57 women aged 30-70 after 12 weeks. Retinol is extremely sensitive to light and air, which can affect its potency. That’s why we put ours in a capsule – to keep the light and air out and potency in. 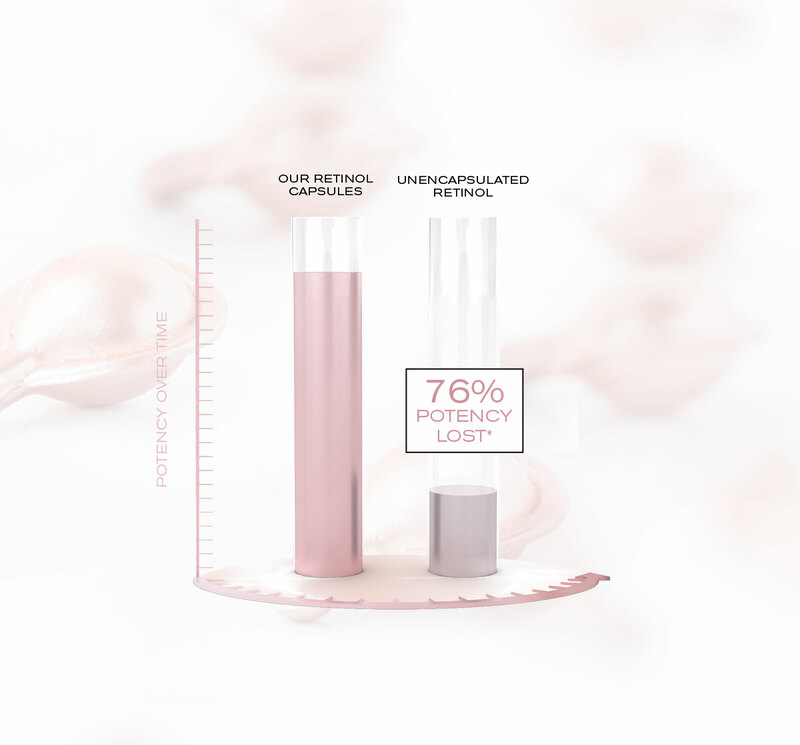 *Based on testing of unencapsulated retinol equivalent predictive of 10 months of shelf life. This means that highly reactive retinol is protected, ensuring the potency of every application. How do these capsules compare to the existing Advanced Ceramide Capsules? How can they be used together? "Both capsules play different yet complementary roles. 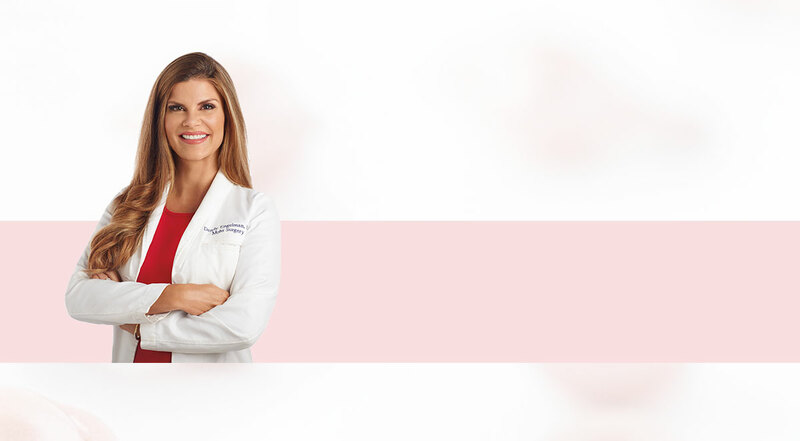 Think of it this way – you brush your teeth every day, and you wouldn’t skip that step for a whitening treatment. 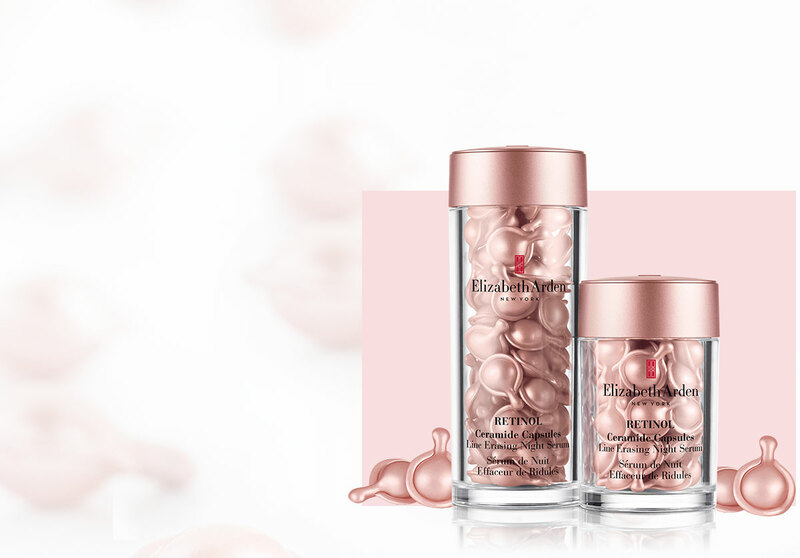 Advanced Ceramide Capsules provide daily support to your skin, and Retinol Ceramide Capsules help improve the appearance of fine lines, wrinkles, texture and tone." One for day and one for night. 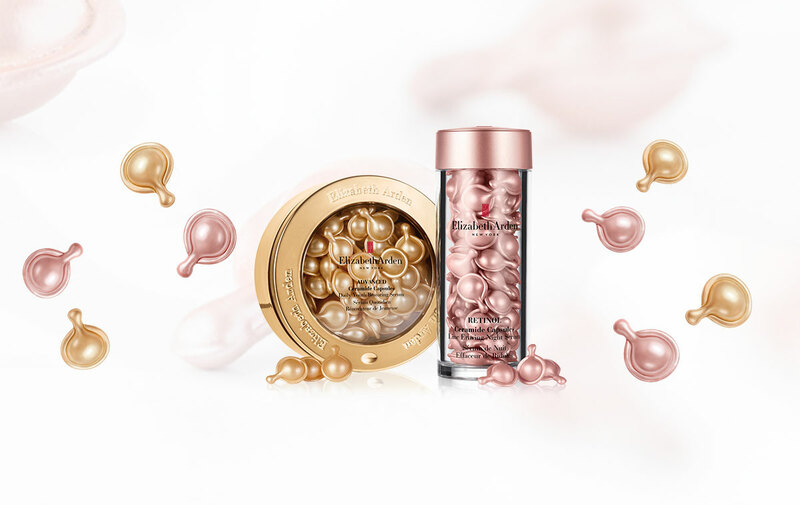 Experience the power of our Ceramide Capsules for youthful, healthy-looking skin.